The Chamonix men’s ski jacket from the Freeride line offers a vintage design with a distinctive colour-block motif restyled in a modern way. 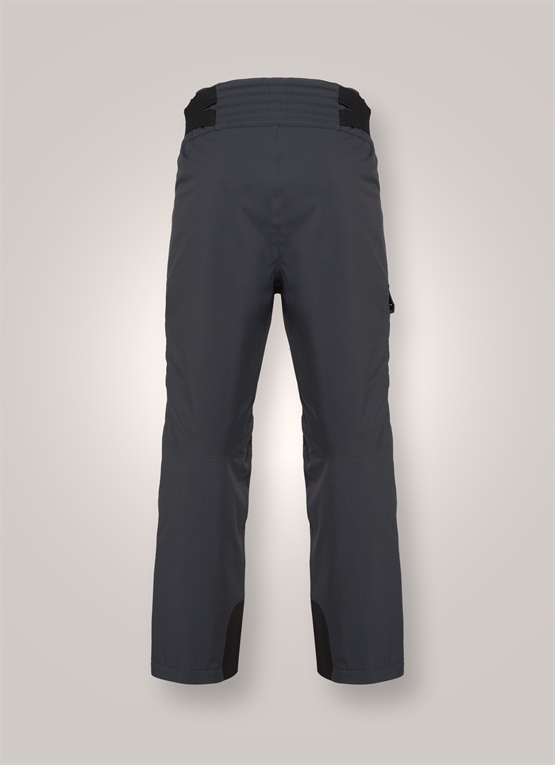 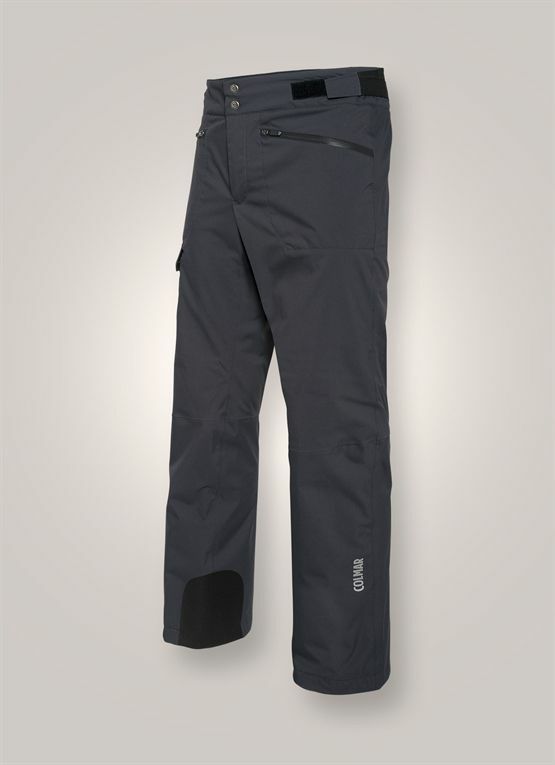 Mechanical stretch fabric and soft, natural down feather padding. 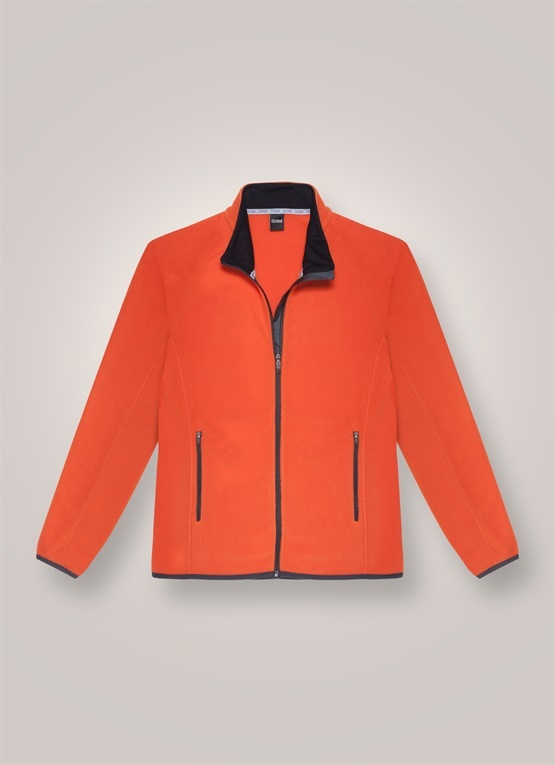 Jacket laminated with breathable and waterproof technical membrane (15,000 mm water column).